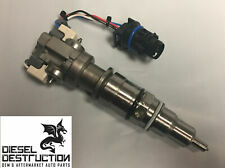 Quality Remanufactured Injector 03-07 6.0L Diesel 4C3Z-9E527-BRM * NO CORE * ! CN5016 New Ford Motorcraft OEM Injector 03-07 6.0L Diesel * NO CORE * ! 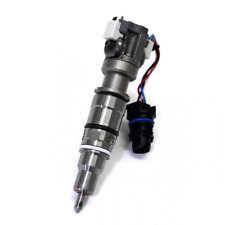 9 product ratings - CN5016 New Ford Motorcraft OEM Injector 03-07 6.0L Diesel * NO CORE * ! 6 MONTH WARRANTY!!! READY TO SHIP!!! This page was last updated: 23-Apr 03:42. Number of bids and bid amounts may be slightly out of date. See each listing for international shipping options and costs.